With the release of Padmavati defferred, Tiger ZInda Hai can be safely called the most awaited movie of the year after Bahubali. Bhai’s fans have been waiting for the movie since the first edition of the movie set the cash registers at the box office ringing. Salman too would want to get the records straight after the lukewarm response to Tubelight. Tubelight is the worst performing movie of Salman in the recent past, but it still made into the top grossing movies of the year. Such is his star power and expectations that a 100 crore movie is a failure. The movie which was loosely based on an english movie, was disapproved by both the critics and the audiences. The sports drama shows Salman, a wrestler, romancing Anushka and is Salman’s second highest grosser of all times. Although, the movie was weak on content compared to Dangal, but it was an entertainer and was lapped up by his fans. Salman and Suraj Barjatya’s hit jodi which has delivered the most memorable movies of the 90’s came back together in this family drama. The movie although given an average rating by the critics was a superhit amongst the masses and family audiences. This movie might be one of the best movies of his career and his highest grossing movie of all time. 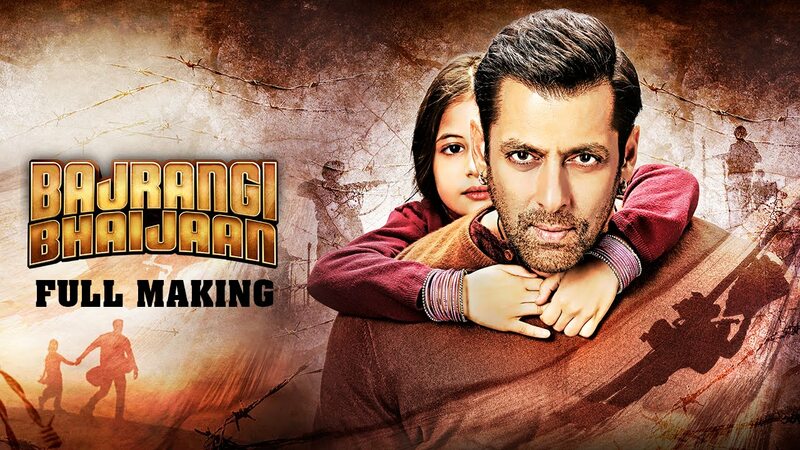 The story revolves around a small girl and Salman’s portrayal of a simpleton who takes it on himself to unite her with her parents. 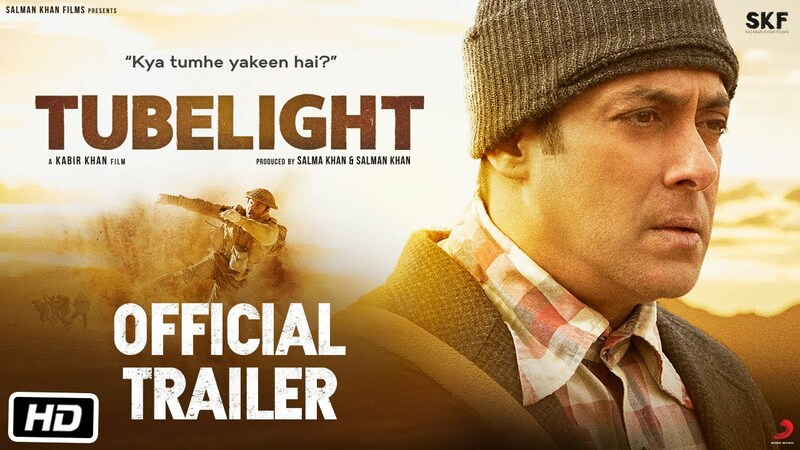 This movie shows Salman in his familiar action avatar. 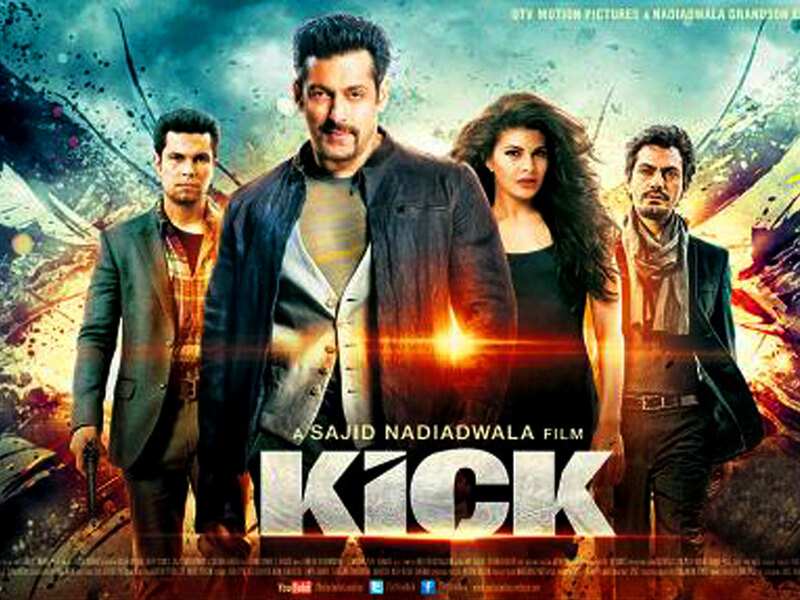 The movie stars Jacqueline and Randeep Hooda and got good reviews from critics as an entertainer. The movie has a sequel planned which will soon go on the floors. So, get your tickets booked for the weekend. Don’t wait for the last time or you might miss out on Tiger Zinda Hai this weeken.